Follow the model to lay out your wall art!. Or exert your creativity to produce your own style. With 20 colours for you to choose from. The stickers are made of high quality waterproof vinyl self adhesive. 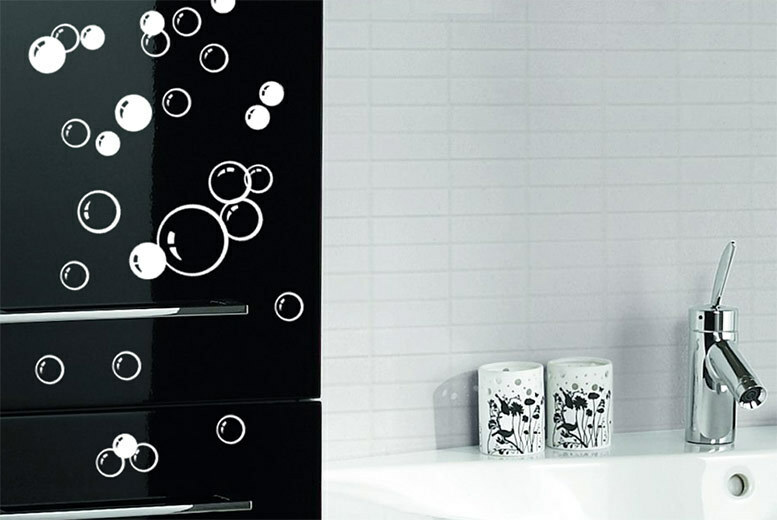 Ideal for wall, window, bathroom tiles, wood, glass, plastic and mirrors!